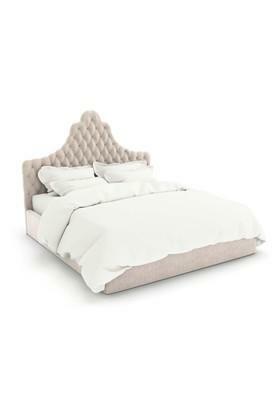 Set tongues wagging and impress everyone with the gorgeous design of this bed. 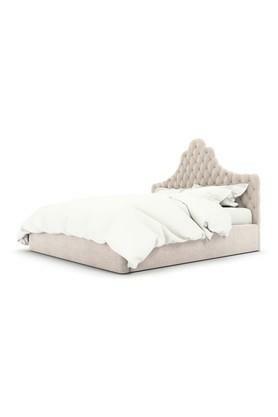 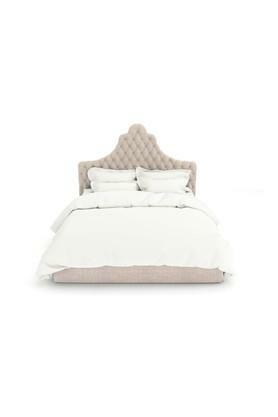 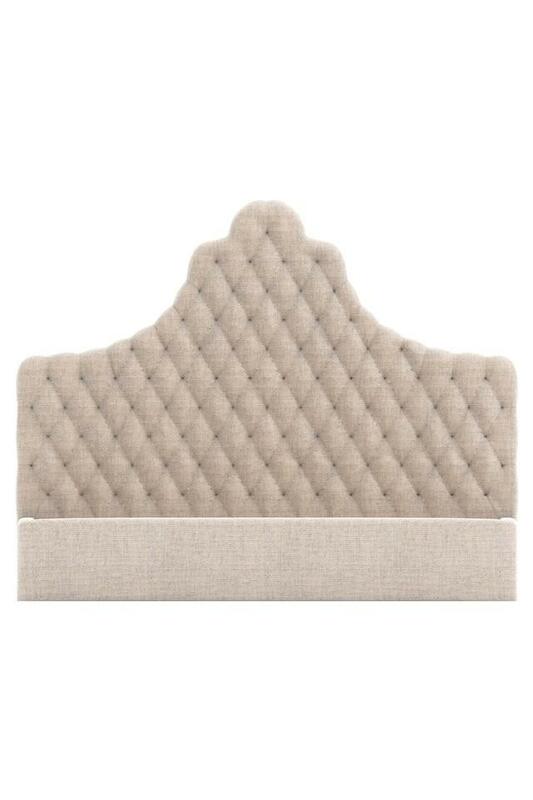 High on comfort this tufted headboard of the bed oozes elegance giving your room a dash of opulence. 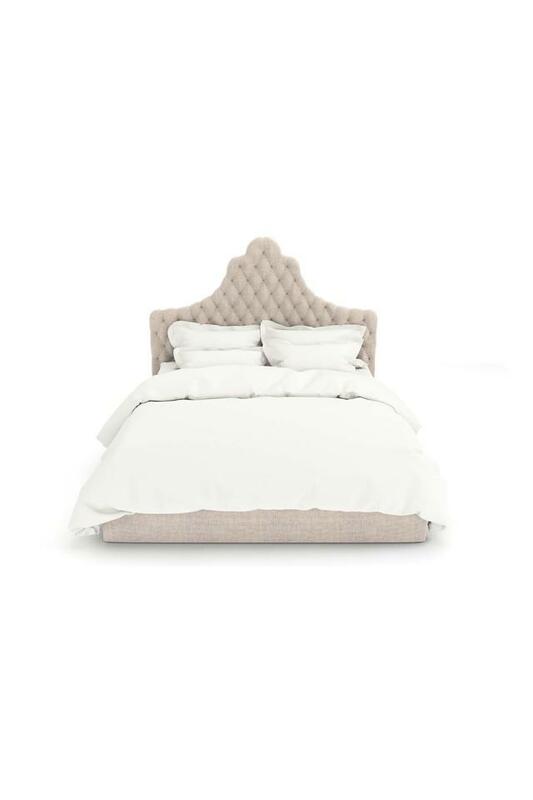 So sleep tight. in style! 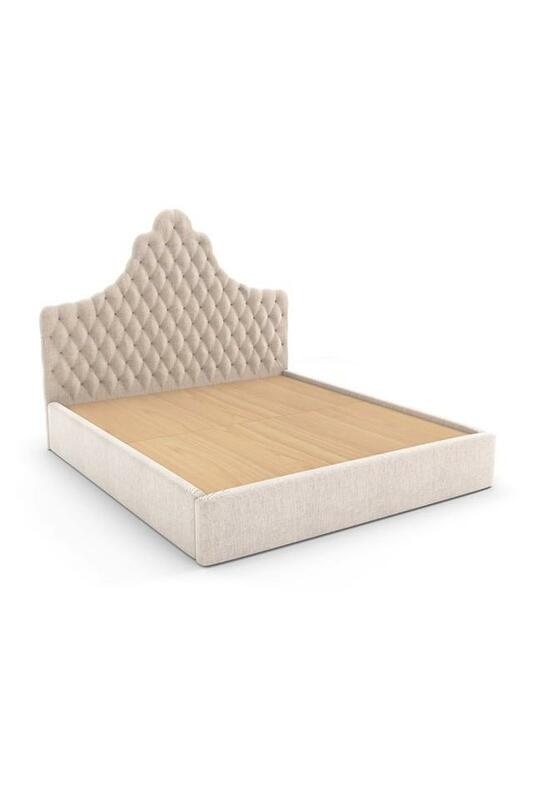 Bed is upholstered in premium fabric to soften your space and make it more inviting and plywood used as mattress base support. 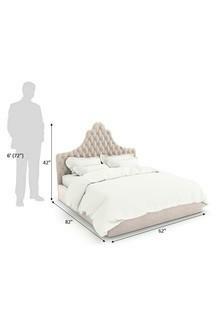 Mattress and other accessories not included, unless specified otherwise. 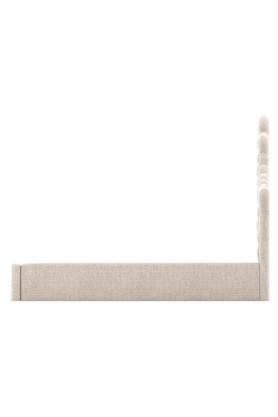 Place it flush against the wall or float it in the middle of the room, this bed is designed for attention. Dimensions - 208 x 157 x 107 cm.